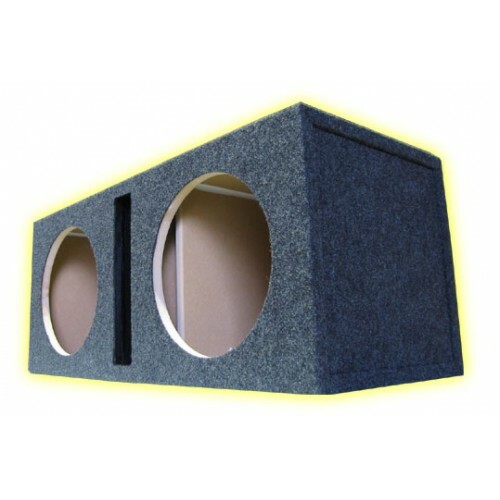 Constructed in premium 3/4" Hi Density Particle Board with true Labyrinth Slot Vent Port! What is Labyrinth Slot Vent Porting? Click here for the answer!